This indicator describes trends in multi-day extreme heat events in cities across the United States. heat wave A period of abnormally hot weather lasting days to weeks. , 43 experienced a statistically significant increase in heat wave frequency; and 45 experienced significant increases in season length, between the 1960s and 2010s. These bar graphs and maps show changes in the number of heat waves per year (frequency) and the number of days between the first and last heat wave of the year (season length). These data were analyzed from 1961 to 2017 for 50 large U.S. metropolitan areas. The graphs show averages across all 50 metropolitan areas by decade. The size/color of each circle in the maps indicates the rate of change per decade. Hatching represents cities where the trend is not statistically significant. Unusually hot days and multi-day heat waves are a natural part of day-to-day variation in weather. As the Earth’s climate warms, however, hotter-than-usual days and nights are becoming more common and heat waves are expected to become more frequent and intense ( Climate Science Special Report Executive Summary ). Increases in these extreme heat events can lead to more heat-related illnesses and deaths, especially if people and communities are not prepared and do not take steps to adapt. urban heat island effect The tendency for higher air temperatures to persist in urban areas as a result of heat absorbed and emitted by buildings and asphalt, tending to make cities warmer than the surrounding countryside. is expected to strengthen in the future as the structure, spatial extent, and population density of urban areas change and grow ( Climate Science Special Report, Chapter 10 ). Season length: the number of days between the first heat wave of the year and the last. The most serious health impacts of a heat wave are often associated with high temperatures at night, which is when the daily minimum usually occurs. If the air temperature stays too warm at night, the body faces extra strain as the heart pumps harder to try to regulate body temperature. Adjusting for humidity is important because when humidity is high, water does not evaporate as easily, so it is harder for the human body to cool off by sweating. That is why health warnings about extreme heat are often based on the “heat index,” which combines temperature and humidity. By using the 85th percentile for each individual city, this indicator defines “unusual” in terms of local conditions. A specific temperature like 95°F might be considered unusually hot in one city but perfectly normal in another city. Plus, people in relatively warm regions (such as the Southwest) may be better acclimated and adapted to hot weather. Data for this indicator are based on temperature and humidity measurements between 1961 and 2017 from long-term weather stations, which are generally located at airports. This indicator focuses on the 50 most populous U.S. metropolitan areas that have available weather data from a consistent location. The year 1961 was chosen as the starting point because most major cities have collected consistent data since at least that time. 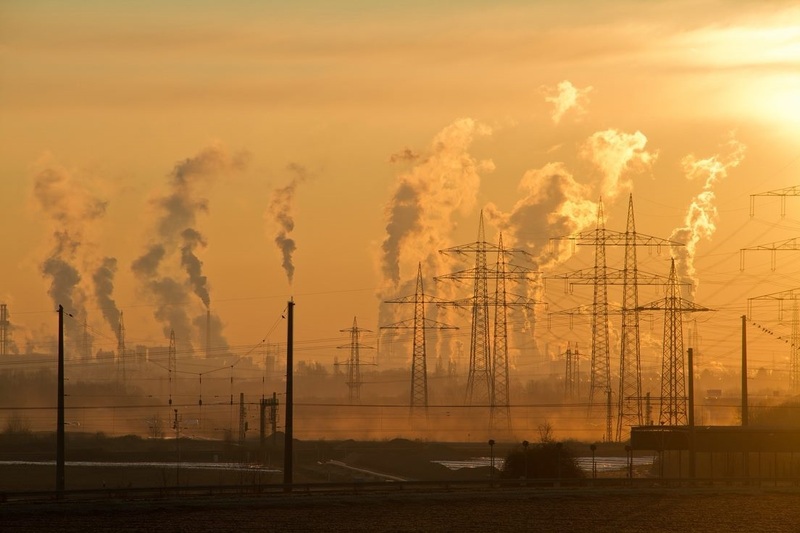 Heat waves can lead to illness and death, particularly among older adults, the very young, economically disadvantaged groups, and other vulnerable populations such as those in outdoor occupations. Prolonged exposure to excessive heat can lead to other impacts—for example, damaging crops and injuring or killing livestock. Extreme heat events can lead to power outages as heavy demands for air conditioning strain the power grid. 1. Heat waves are occurring more often than they used to in major cities across the United States. The frequency of heat waves has increased steadily over time, from an average of two heat waves per year during the 1960s to nearly six per year during the 2010s. 2. The average heat wave season across the 50 major cities in this indicator is 45 days longer now than it was in the 1960s. Heat waves that occur earlier in the spring or later in the fall can increase exposure to the health risks associated with heat waves. 3. 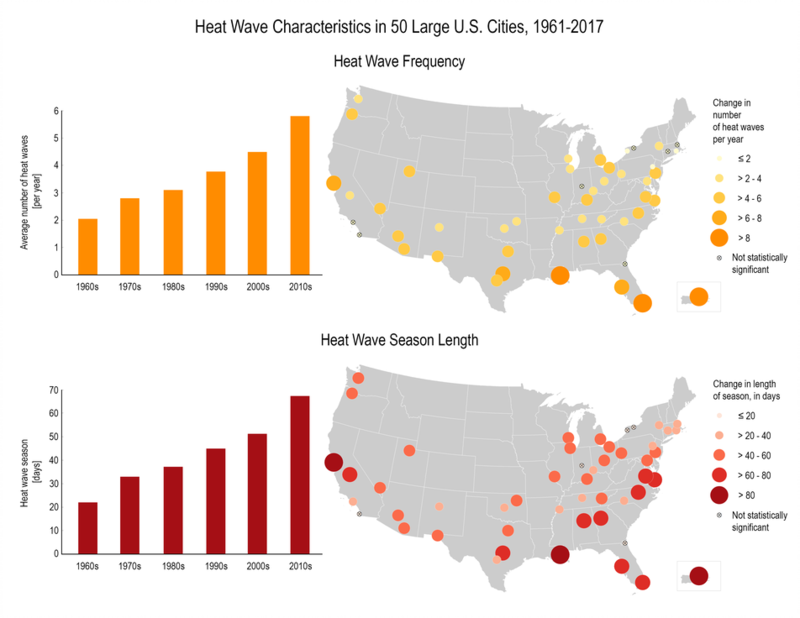 Of the 50 metropolitan areas in this indicator, 43 experienced a statistically significant increase in heat wave frequency between the 1960s and 2010s. The length of the heat wave season has increased significantly in 45 of these locations. Unusually hot days and multi-day heat waves are a natural part of day-to-day variation in weather. 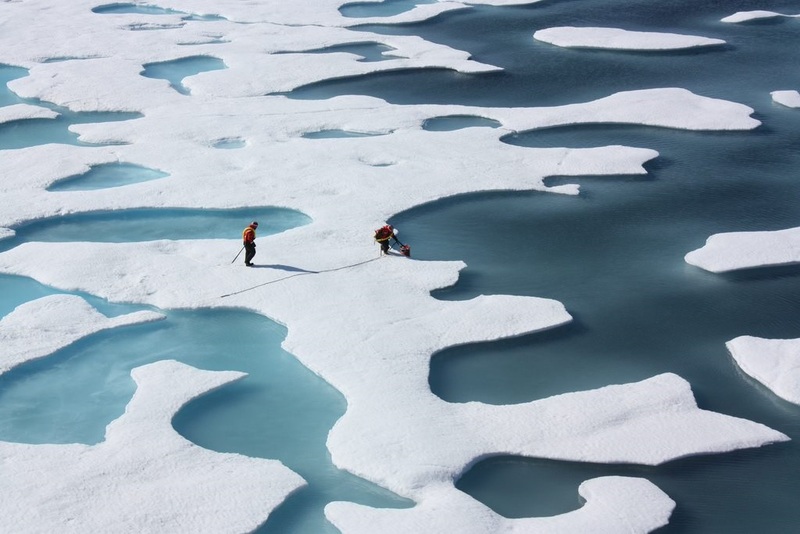 As the Earth’s climate warms, however, hotter-than-usual days and nights are becoming more common and heat waves are expected to become more frequent and intense (Climate Science Special Report Executive Summary) 21f65069-74b3-4bf7-bc09-0f359b825aad. Increases in these extreme heat events can lead to more heat-related illnesses and deaths, especially if people and communities are not prepared and do not take steps to adapt f0640d95-a845-40e6-a442-88eeff3127dc. Heat waves are more than just uncomfortable, as they can lead to illness and death, particularly among older adults, the very young, economically disadvantaged groups, and other vulnerable populations such as those in outdoor occupations (Climate and Health Assessment, Chapter 2)cc15eee3-9ebf-4350-9135-d9d72c4cacb7. In addition, prolonged exposure to excessive heat can lead to other impacts—for example, damaging crops and injuring or killing livestock. Extreme heat events can also lead to power outages as heavy demands for air conditioning strain the power grid. Large urban areas already face challenges related to heat. 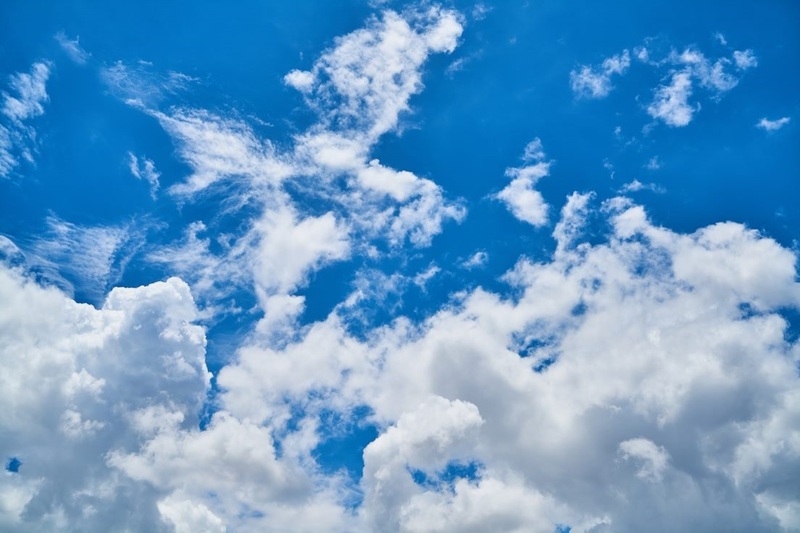 Surface air temperatures are often higher in urban areas than in surrounding rural areas for a number of reasons, including the concentrated release of heat from buildings, vehicles, and industry. This urban heat island effect, is expected to strengthen in the future as the structure, spatial extent, and population density of urban areas change and grow (Climate Science Special Report, Chapter 10) 1b0ce605-0f6c-4e1f-8fea-71e87cb4304f. This indicator examines trends over time in two characteristics of heat waves in the United States: Frequency: the number of heat waves that occur every year and Season length: the number of days between the first heat wave of the year and the last. - The most serious health impacts of a heat wave are often associated with high temperatures at night, which is when the daily minimum usually occurs. If the air temperature stays too warm at night, the body faces extra strain as the heart pumps harder to try to regulate body temperature. - Adjusting for humidity is important because when humidity is high, water does not evaporate as easily, so it is harder for the human body to cool off by sweating. That is why health warnings about extreme heat are often based on the “heat index,” which combines temperature and humidity. - By using the 85th percentile for each individual city, this indicator defines “unusual” in terms of local conditions. A specific temperature like 95°F might be considered unusually hot in one city but perfectly normal in another city. Plus, people in relatively warm regions (such as the Southwest) may be better acclimated and adapted to hot weather.